If you’ve had Vietnamese food, you’ve probably at some point caught a whiff of these pungent pickles. 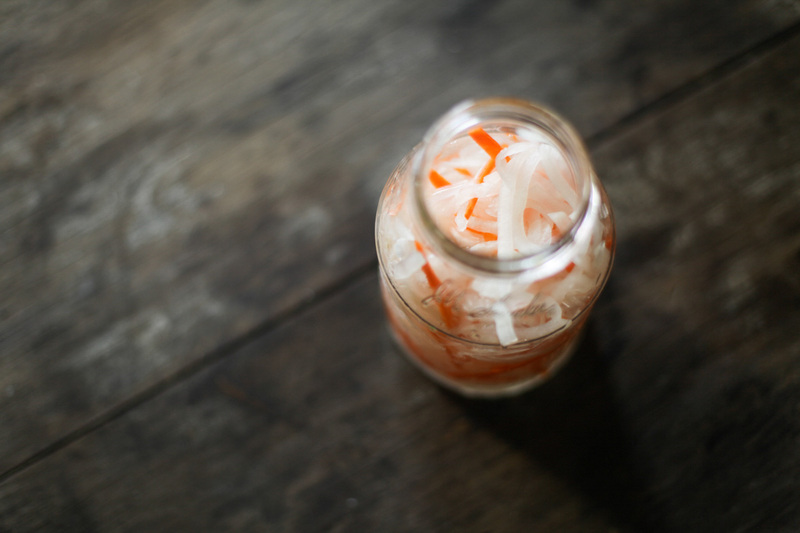 Đồ chua literally means “pickled stuff.” Weird right? It makes no sense to have such a generalized name because the vegetables in it don’t change–it’s always carrots and daikon. But anyways, like pickles in other cuisine, they go well with salty or fatty foods. 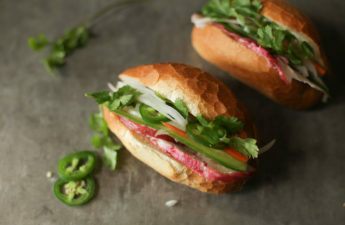 It’s great on Vietnamese sandwiches (bánh mì), savory crepes (bánh xèo), grilled pork and noodles (bún thịt nướng), egg rolls (chả gìo), and the list goes on. 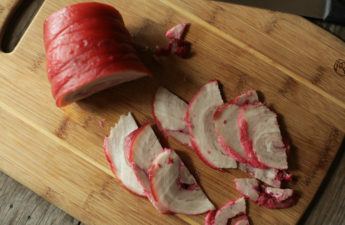 Larger cuts are usually found next to cuts of meat, while finer shreds are put in nước chấm (dipping sauce). I learned that in Vietnam, đồ chua is mostly daikon simply because it is cheaper and carrots were added mainly for color. Here in the US the costs of these veggies are flipped so cost-conscious restaurants and shops will load up on the cheaper carrots. In fact, when my parents first emigrated to the US, most restaurants in California didn’t use daikon at all. 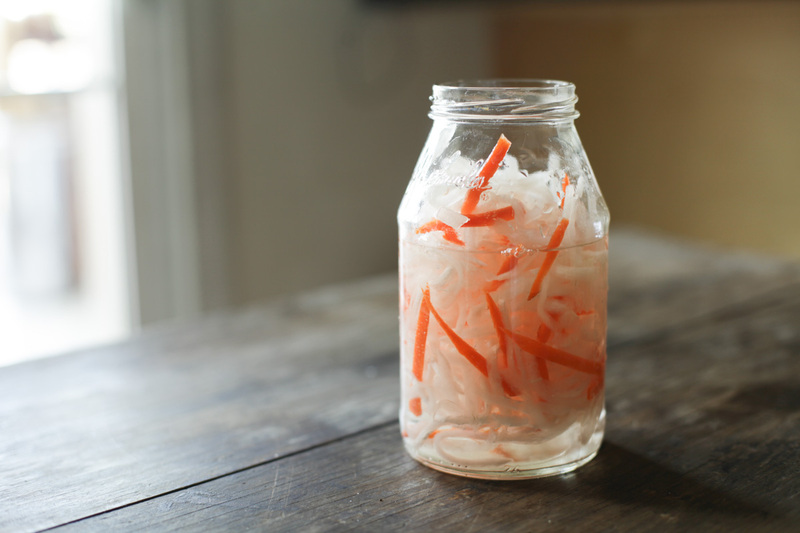 Today, most restaurants I visit use a 50/50 mix of daikon and carrots. It’s what I grew up with and in this recipe, we’ll stick with that for familiarity. 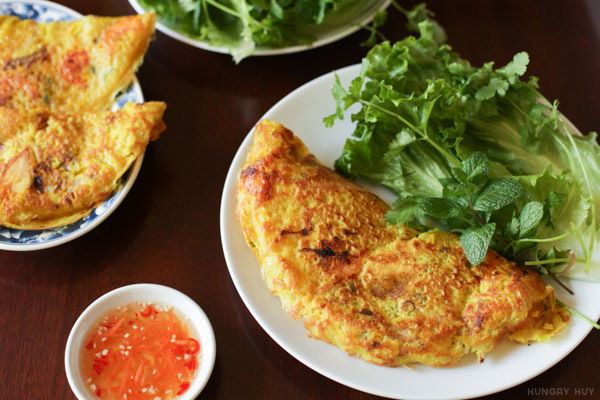 Before we get started, here’s a few notes on how to make đồ chua. This recipe was specifically formulated by my Mom to be slightly less pungent and less sweet compared to the recipe you will find at most Vietnamese shops. This less vinegary formula is simply a matter of preference, and it will make your đồ chua last longer in the fridge before it expires. 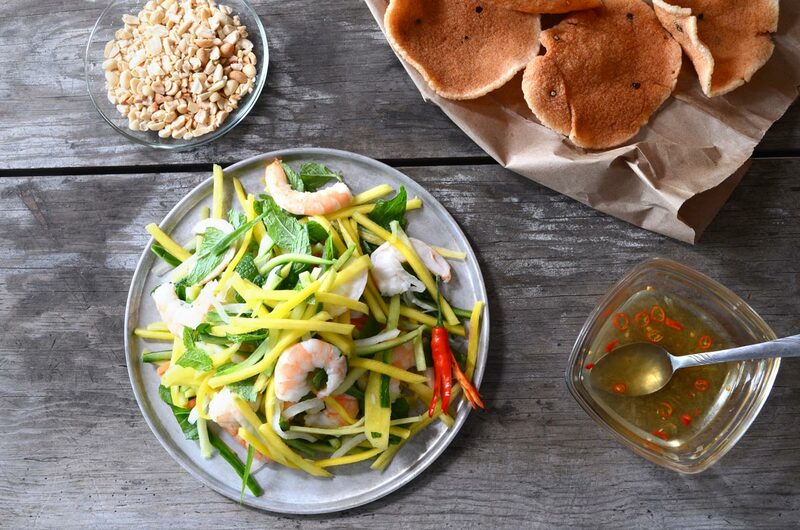 Following this recipe also creates đồ chua that’s ready to be added to nước chấm to taste–you won’t need to ring out or rinse the pickles beforehand. If you’re in a rush and want to eat these within a few hours and don’t care to save extras for another day, adjust the solution for a higher vinegar to water ratio. 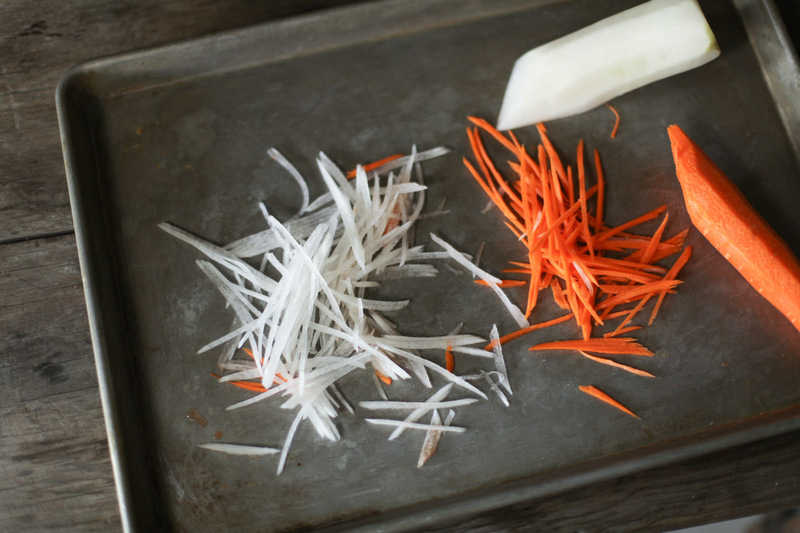 So peel and then shred your veggies to the size you want. Smaller matchstick cuts will get more sour than larger ones. 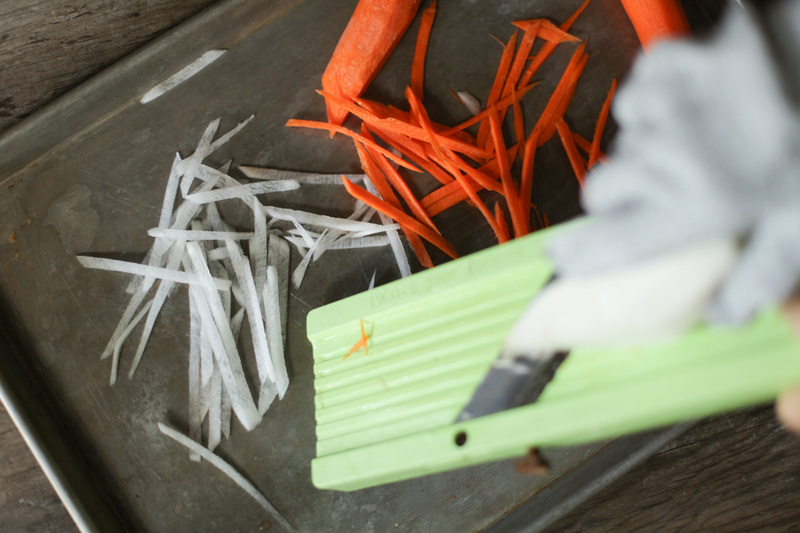 Use a mandolin slicer for more uniform cuts. A good mandolin like the one I linked is extremely sharp. My aunt admitted she gave up and donated her mandolin cutter after trying it out, but she did it bare-handed! Make sure to use a (magical) cut-resistant glove so you can cut all the veggies down to the little bits. 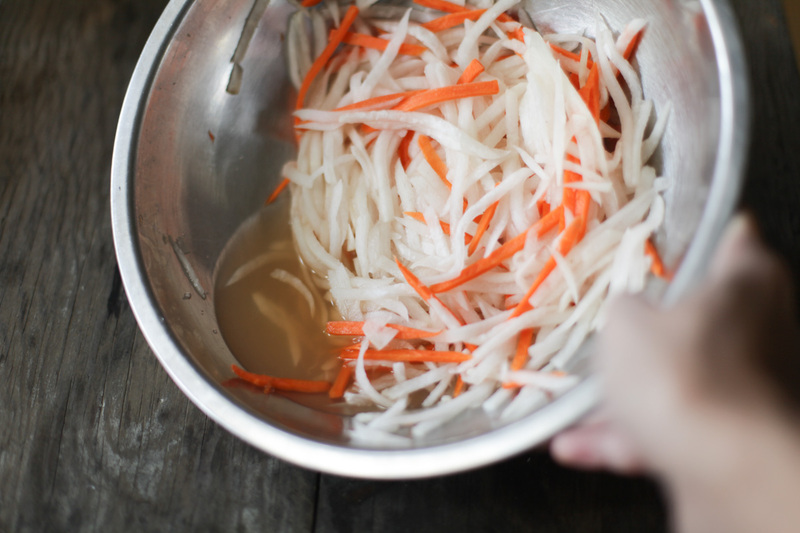 Next, we want to sprinkle salt on the daikon and carrots and mix it thoroughly. This helps remove some of the odor, smell, and color. If you let it sit longer than 15 minutes, more salt will be absorbed. Note how the carrots and daikon lose their rigid shape, get a little softer and wobblier after the salt gets to work on them. They release water too.Rinse thoroughly and lightly squeeze in batches to remove excess moisture. Drain and dry. Transfer into jars and top off with the vinegar solution. Depending on the weather or where you store these jars, it should take about 2-3 days until its sour enough and ready to eat. Taste a piece every 12 or 24 hours to check on the progression of pickling. Sprinkle salt and toss well. Rinse thoroughly and slightly squeeze to remove excess moisture. Add to jars, filling almost to the top. Dissolve sugar in hot water, then combine with remaining vinegar and water. 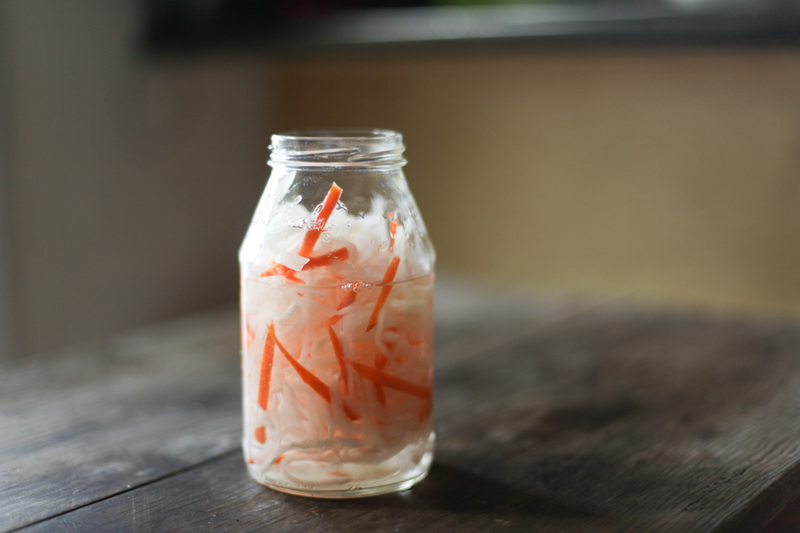 Add vinegar solution to jars to fully submerge daikon & carrots. Screw on the lids, store at room temperature until pickled to your taste, checking every 12 or 24 hours. Refrigerate when ready, for up to 3 weeks, or until too sour or veggies lose their crunch. 12/6/2012 - I actually prefer the taste of daikon to the carrots in this. You can mix up the ratios of each to your own liking. I like around 85% daikon and 15% carrots. Yesss, sometimes people put too much in it for my taste. I like the pickles milder. Less stick, more crunch. Do you recommend a mild rice vinegar, or something stronger like white or cider vinegar? Hey Shannon! I honestly haven’t experimented with other vinegars to answer that. I use distilled white. This is great! 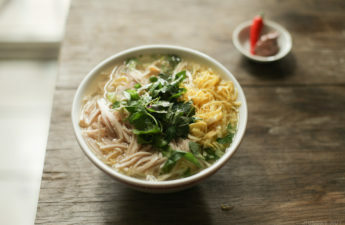 I got turned onto Vietnamese food by my friend in high school. His mother didn’t speak much English and she thought all us white boys looked alike, but she was nice and cooked some awesome food. 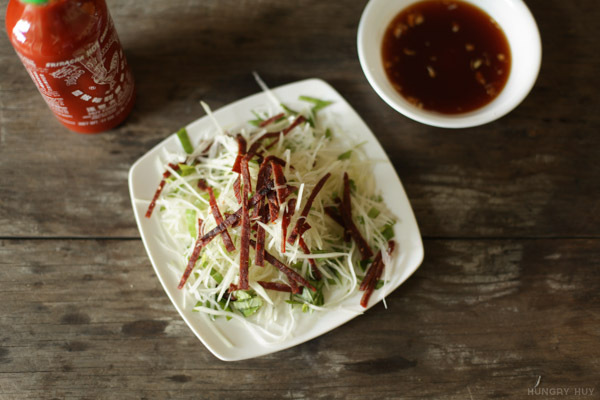 We love Vietnamese food in our family and now ever Sunday night is bun thit nuong night. Thanks for the tasty recipes! 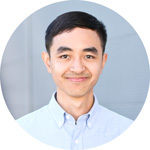 Hey Nick, glad to hear you enjoy Vietnamese cuisine enough to have it every week! Thanks for the easy to follow instruction. My family love it. Hey Jason, I’m glad you and your family enjoyed the recipe. I’m due to make another batch :). Thanks for stopping by! I do love pickled veggies from all walks of life. The first time I pickled veggies was with my mother and we just made country style pickles! I LOVE picked carrots and cauliflower but this recipes looks absolutely delicious! Thanks for sharing! I’m with you on that Richard. Pickles are delicious! Cauliflower immediately brings to mind the ones you find at Mexican salsa bars. Thanks for stopping by! Huy, hi! I thought I sent a question about the diakon and carrot pickle but don’t see it here. Your picture shows 3 ball jars. Is that how many are needed to fit this entire recipe? Or do I need more than that? Sorry for all the questions. I see recipes where people add fish sauce. Is that also authentic? I haven’t added stars because I haven’t made the recipe yet. I need to know how many jars I need before I start. Yeah for this amount (1lb total) 3 or 4 jars should do the trick. Fish sauce is added just before you eat only, not to prepare the pickles. Let me know how this works out for you Kirsten!